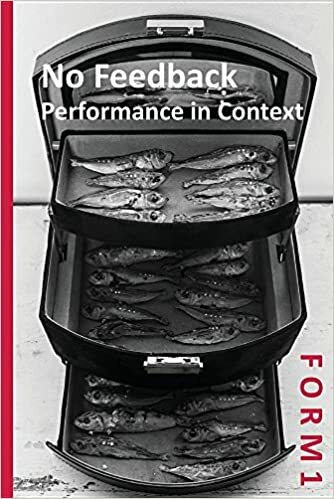 nfc_books is the publishing arm of Feedback aimed at publishing work by the company and others with an interest in socially engaged performance and participatory practise. F O R M is a collection designed to reflect and document the process of making a show. 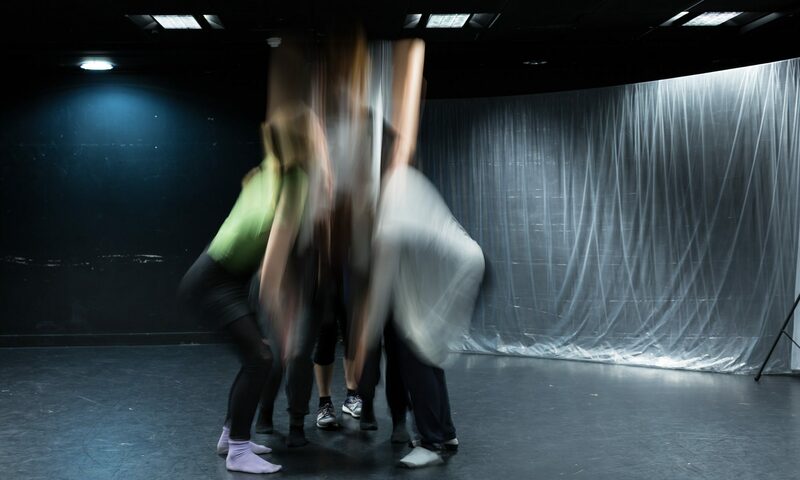 In F O R M 1 – No Feedback: Performance in Context, the Company and their close collaborators share their perspectives on the show’s development, recent performances and the future they are currently imagining for it.